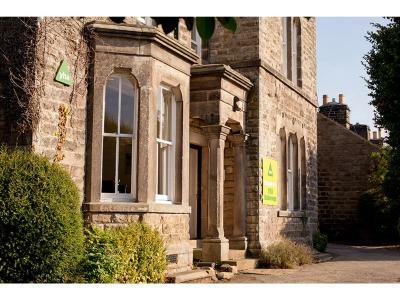 Lock in a great price for YHA Hathersage – rated 9 by recent guests! 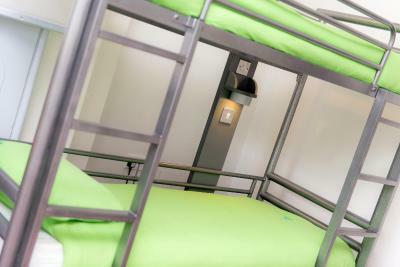 Great breakfast, comfortable bed, modern, clean facilities. Great experience! Amy and Jessie were very welcoming and helpful. 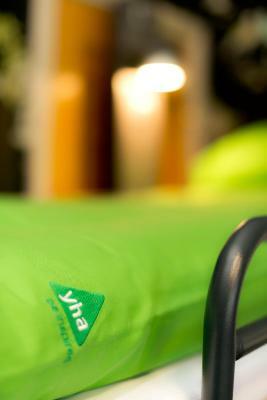 Superb ambassadors for YHA. Breakfast was cooked to order and not greasy. I liked how clean and quiet it was. I also like that they served a proper breakfast. 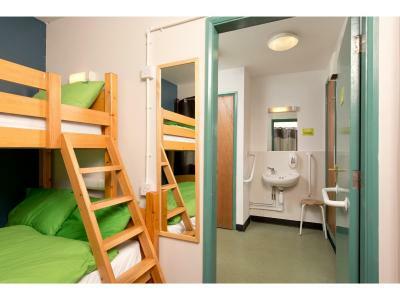 Some hostels I have been in did not do that. 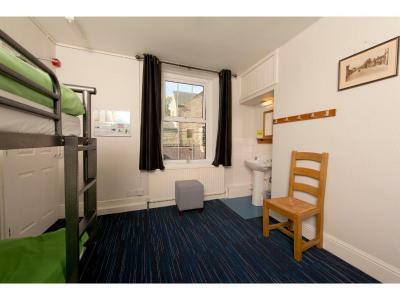 It locates not far from the train station, which is fairly convenient. The staff there is very nice. They have nice printed photos taken inside the national park and they are willing to provide advice for travelling. 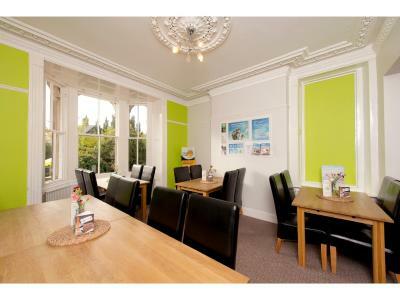 Nice social spaces with a lounge with tv and a dining room and the self catering kitchen was well equipped. Staff were really friendly and helpful. 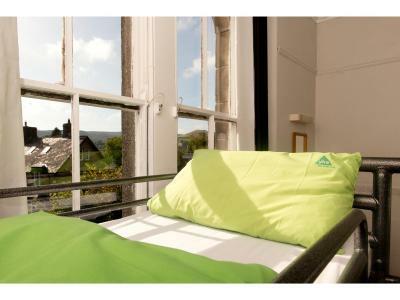 YHA Hathersage was a real gem. 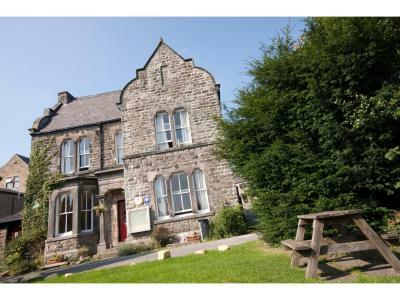 Located 5 min walk from Hathersage station, and near to the trail to Stanage. 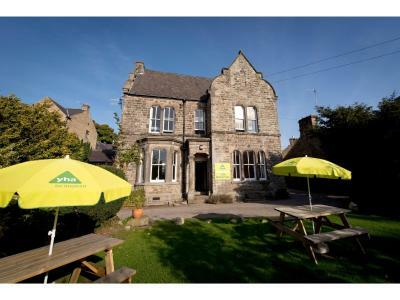 I mainly chose this place to go to Stanage and Castleton by public transportation. 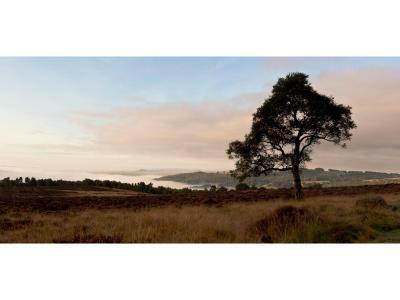 As I mentioned, Stanage is in a walking distance. I could do a loop around Stanage using Google map. 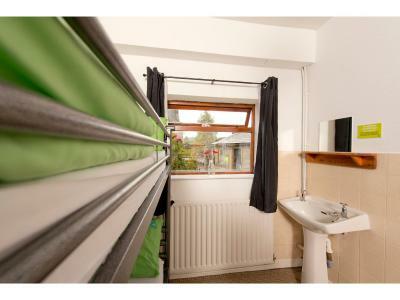 Also, there is a bus route to Castleton within 1 min walking distance from the hostel. The facility was very clean and well maintained, and the staffs were lovely. I could store my backpack before check-in and after check-out. I would definitely recommend this place to others and love to come back in the future. 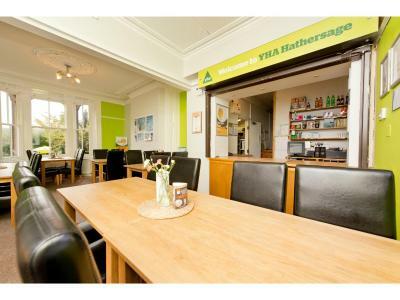 YHA Hathersage This rating is a reflection of how the property compares to the industry standard when it comes to price, facilities and services available. It's based on a self-evaluation by the property. Use this rating to help choose your stay! 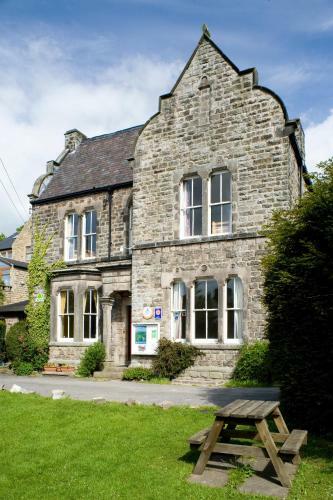 Within the beautiful scenery of The Peak District, this YHA hostel is just 1,650 feet from Hathersage Rail Station. 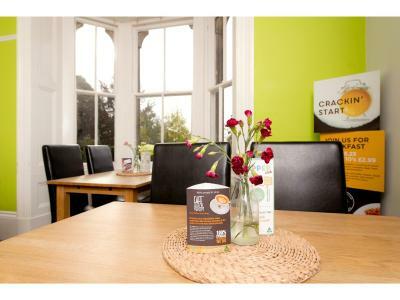 With a self-catering kitchen and free parking, the hostel sits beneath the rock formations of Stanage and Burbage. 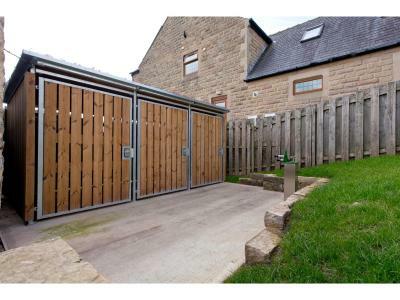 Free cycle storage is available, and the pretty village of Hathersage features a number of shops and pubs. The nearby rock peaks and scenic trails offer beautiful walking and climbing routes. Hathersage Rail Station is on the Manchester-Sheffield line, with access to either city. 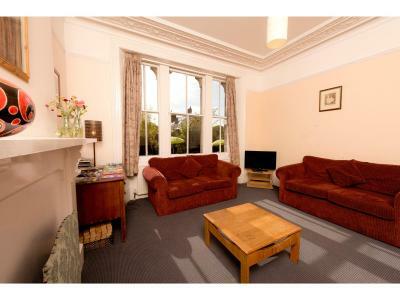 A TV lounge and common room are available for guests to relax in, along with a garden. 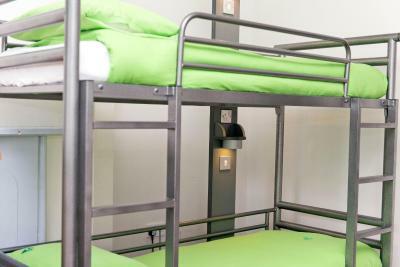 The majority of the bedrooms and dormitories contain bunk beds. Guests can also make use of a shop on-site. 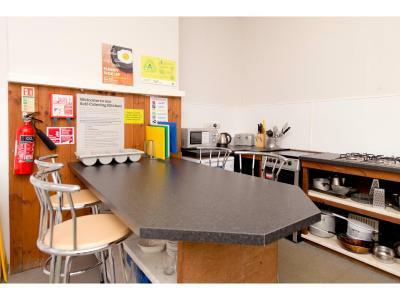 Home-cooked meals are provided at the kitchen, and guests can enjoy meals in the dining room. 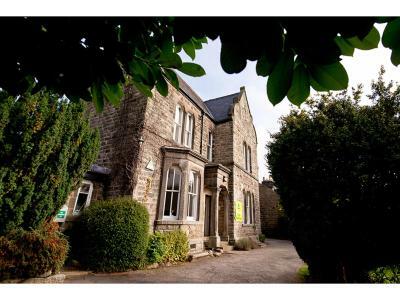 This property is also rated for the best value in Hathersage! Guests are getting more for their money when compared to other properties in this city. 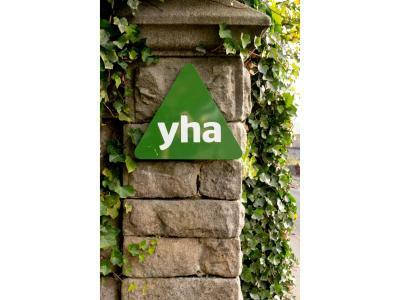 House Rules YHA Hathersage takes special requests – add in the next step! 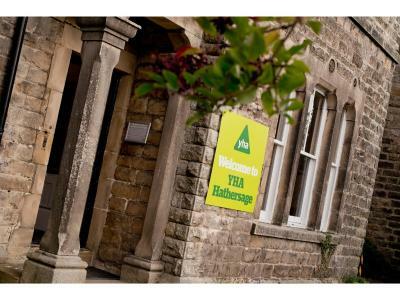 YHA Hathersage accepts these cards and reserves the right to temporarily hold an amount prior to arrival. Mattress and duvet. Both had poor thermal qualities. Location. Hot showers. Lounge area. Secure cycle parking. The bed lights are too bright. 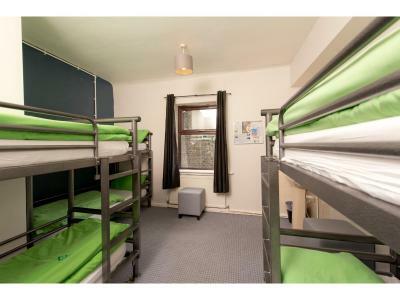 The hostel is fairly small so it closes between 10-17 everyday and gets fully booked easily... If you come back late you will find that the road nearby has no lights, although it is fairly safe. Check in time is really late at 17.00, but they do provide a place for luggage storage, which they should've posted at the front door. It's at the side of the reception building, called 'weather shelter' if I remember correctly. 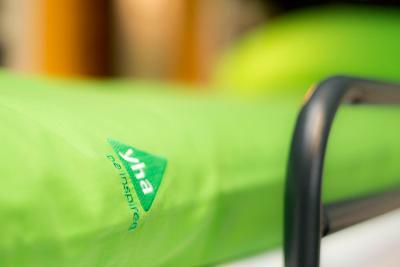 YHA always sits in central, love it. Big kitchen and free oil for use. Check in is not until 17:00 which isn't great but not a serious problem if you can store your gear if you have to arrive earlier on public transport. I did message to ask if this was possible but didn't get an answer so had to hope for the best but the door was locked. Phoning only went to YHA central number so I had to drag my bags to a cafe for 3 hours. Found out on check out they leave a side door to a small room open for guests to leave bags - wish they had let me know before I arrived. The hot water in the toilet with sink was extremely boiling hot - impossible to use. Also, showers get so much steam, all the clothes get soaked. 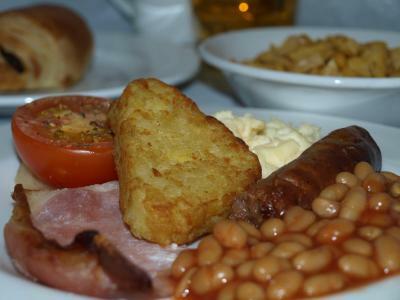 The staff was super friendly, good breakfast, we enjoyed having it in the garden!